Ninigret Salt Marsh in Charlestown, Rhode Island, serves as a nursery for fish, a feeding ground for wading birds and a nesting area for migratory species. The Ashdod port in Israel is one of the country’s two main cargo ports. 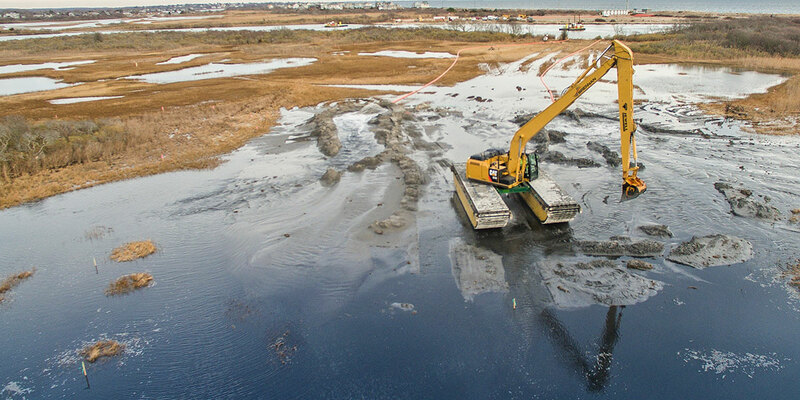 Click here to learn about two examples of how dredging is improving the environment and enhancing the natural infrastructure and local economy at these two locations.